Bernard MacMahon and Allison McGourty, who directed and produced the documentary with American musician Duke Erikson, spent years traveling around the US in search of recollections of those musical pioneers. Their fascinating account, written with the assistance of prize-winning author Elijah Wald, continues the journey of the series and features additional stories, never-before-seen photographs, and unearthed artwork. It also contains contributions from many of the musicians who participated including Taj Mahal, Nas, Willie Nelson, and Steve Martin, plus a behind-the-scenes look at the incredible journey across America. 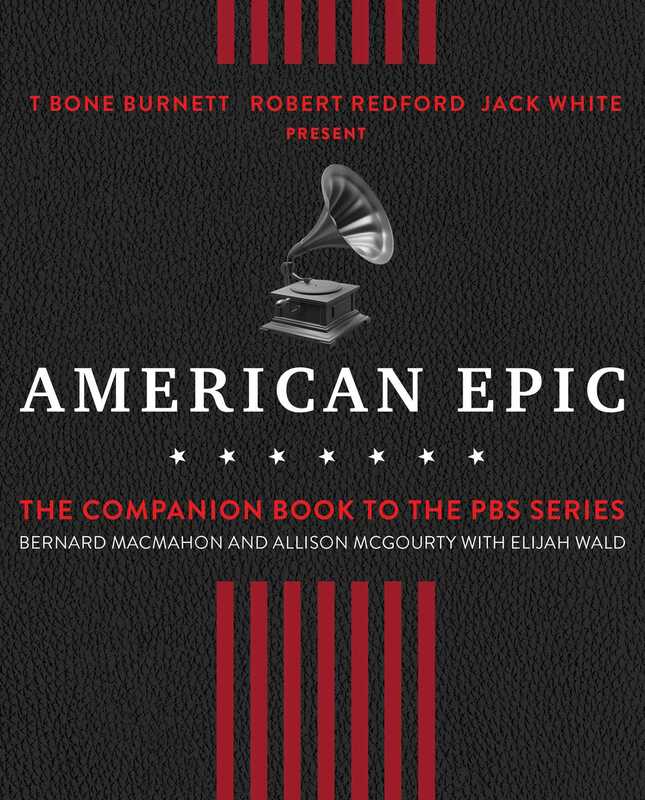 American Epic is an extraordinary testament to our country’s musical roots, the transformation of our culture, and the artists who gave us modern popular music. Bernard McMahon is cofounder of Lo-Max Films as well as the director and writer of the American Epic film series and the performance feature The American Epic Sessions.